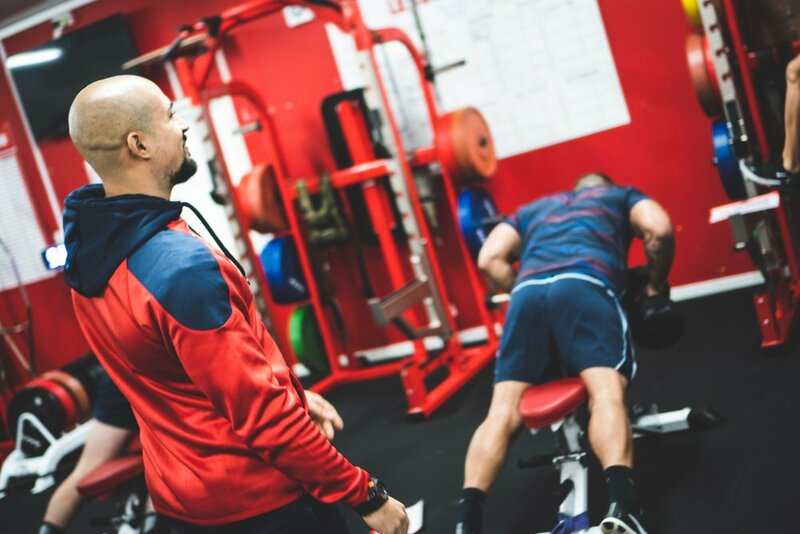 Luke Thornton, digital content wizard at Influence Media, has recently signed an exciting contract with one of the city’s classic institutions - Hull Kingston Rovers. Specialising in videography and photography, Influence Media helps businesses of all shapes and sizes to enhance their online presence with compelling and engaging content. Over the past few years, Influence Media has collaborated with a number of companies - locally and nationally - including My Magic Holiday and International Sales Speaker, Nicky Pattinson. In fact, he was shooting at Disneyland Paris when he received a call from Hull KR. Who else has job envy right now? We certainly do! We caught up with Luke to discover more about his plans with the rugby league club, as well as find out his secrets on creating quality, valuable online content. Congrats on the contract with Hull KR! Can you tell us a little bit more about how you plan to transform their digital content? I’ll be bringing all of my experience over the years to this incredible new venture and working with them to create buzz, excitement and - ultimately - deepen the relationship with the fans. The aim is to help further the reach and impact of the mighty Hull Kingston Rovers! Hull KR established in 1882, so it’s safe to say their quite a traditional organisation. How do you think they’ll benefit from the creative content that Influence Media produces, such as videos and social media? They’ve certainly got a great foundation and awesome people working there - on and off the pitch. What I’ve seen so far is really cool; they’re a pretty forward-thinking company and see the value in digital. What I’ll be doing is building on that solid foundation by contributing to the strategy, adding in my perspective, plus handling content capturing and delivery. This is something I'm really passionate about, I can't wait! Why should businesses take digital content seriously and what is the value in it? There's a fair bit, but mainly it's about increasing your audience engagement and creating excitement around your product or service. Digital content allows you greater reach and a chance to boost brand awareness, which leads to more sales - £££. Influence Media has worked with a number of different industries, is the sports club world a new challenge for you? I used to play Rugby at school for a little while funnily enough, though I’m no pro! Having worked in the fitness industry for a decade, however, there’s certainly a lot of overlap and it’s quite motivating for me personally as I thrive in these kinds of environments. What’s one tip you’d give people who are trying to come up with creative content ideas? Document what you’re already doing every day - there's really no need to spend hours making just one post. Make it fun and provide value to your audience. People will turn up and check out your channels if they’re worth hanging around for and they're not simply noise. Oh, and invest a bit of time in getting good photos, whether you learn yourself or hire a professional! To discover more about Luke's incredible work, visit the Influence Media website. In the meantime, get in touch with Luke about creating excitement with your target audience and getting in those leads via luke@weareinfluencemedia.com.